Posted May 10th, 2016 by Press Officer & filed under News. Today, we announced the launch of a new corporate brand and logo. Our rebranding was initiated as a result of the company’s expansion through the acquisition of well known and established companies in the power business, including Bel Fuse’s Network Power Systems Division (“NPS” – formerly part of Power-One), and Integrated Power Systems (“IPS”). “We have integrated the entire product line of these organizations into UNIPOWER, and now it’s time to bring our brand into the future with us, as one united brand,” said Dennis Baughman, Vice President, Global Sales. 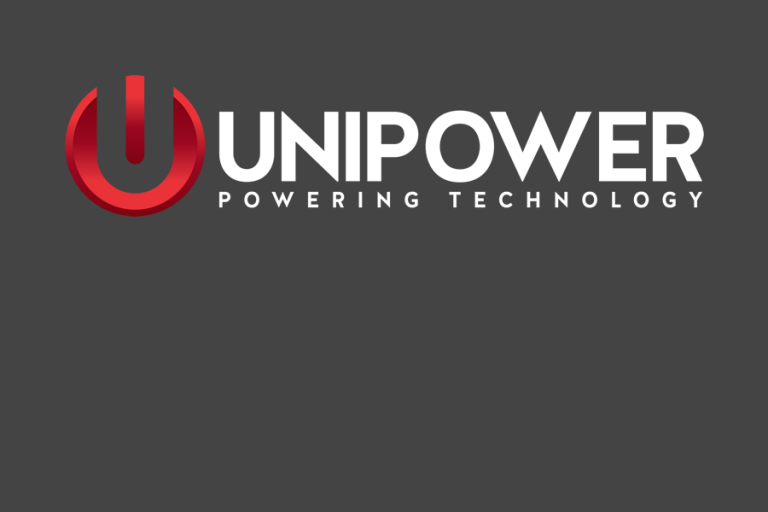 Our new brand reflects both the evolution of UNIPOWER as well as the our vision for the future in supporting applications in the Telecom, Cable, Energy, Power Utilities, and Government markets. The new representation of UNIPOWER also illustrates our investment in new technologies and product innovation. “The new logo borrows from our original mark, while simultaneously moving our brand forward. We’re still using the red that represents UNIPOWER – our strength and energy. But we’re also incorporating elements of ‘Technology’ and ‘Power’ through the use of the modern power symbol,” said Joe Merino, Vice President. While the logo has changed to better represent what the company is today, we will keep the existing tagline of “Powering Technology”. “Our mission remains the same – that is to remain committed to delivering innovative and reliable power solutions and customer focused service to our partners around the world,” said Baughman. We have also launched a new website with improved functionality, a portal to support our sales partners around the world, a training program, and a series of training demo videos.